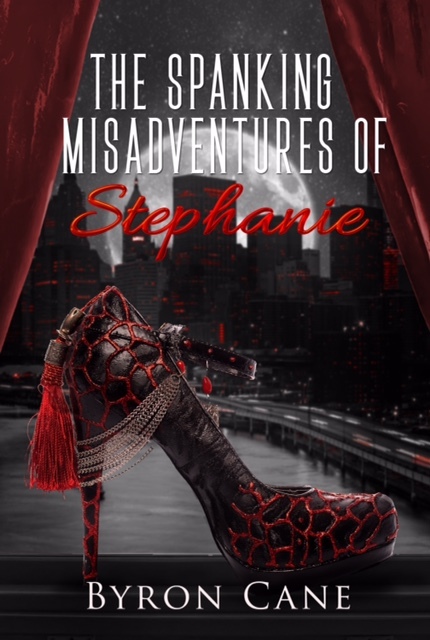 No, the peek inside my soon-to-be published novella, The Spanking Misadventures of Stephanie. You can click this link to download a FREE copy containing the first 5 Chapters of Stephanie. The entire novella will be available for download to your ereader from various vendors by Cyber Monday, November 27th, 2017. If you are a book reviewer or would like to receive an advance copy in order to publicize Stephanie on your social platforms, Amazon or Goodreads, please contact Ina Morata [Owner, Editor, Publisher of Clarian Press] at this contact link to send an email of query for an ARC. The excerpt below the picture is a teaser from Chapter 4.